The Flyin' High is a Vintage Egg Harbor sport fisherman formerly owned and maintained by the same family for over 30 years. The current owner has also added many upgrades over the last couple of seasons. This boat is rigged to fish and has enjoyed a long successful run for years up and down the NC coast. She is laid out for comfortable living, in the ocean or at the dock with a classic big salon and galley down layout. With 2 roomy staterooms, stacked bunks and 2 full heads she has plenty room for the whole crew. She is powered by a pair of 475 hp Cummins 903s, has a 7KW Phasor Generator, a great electronics package, Sat TV and weather, new riggers, bridge top, enclosure and plenty of storage throughout. The bottom has been Farrow blasted and completely faired, New AC, new batteries....the list goes on. Also has (2) extra Cummins 903 engines in shop and many other spare parts! This boat offers a comfortable, stable ride and being offered at an affordable price, will make someone a great boat for seasons to come. (SLIP AT PIRATE'S COVE ALSO AVAILABLE) Owner is motivated to sell, so call now! 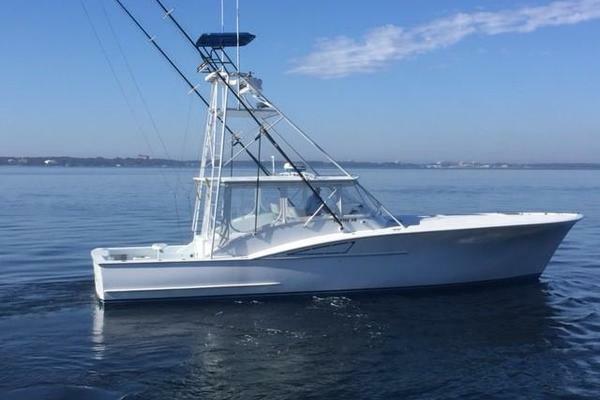 West Florida Yachts would love to guide you through a personal showing of this 46' Egg Harbor 46 Convertible 1973. 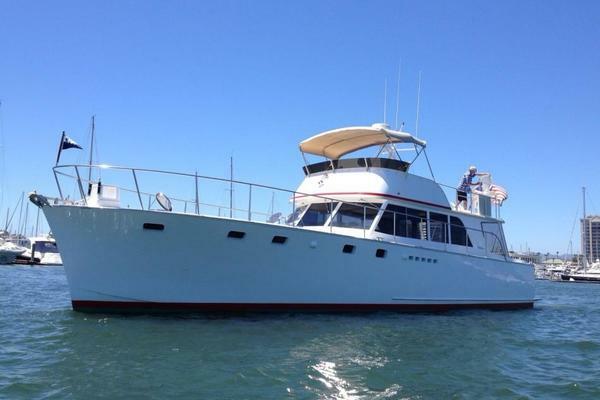 This yacht for sale is located in Unknown United States and priced at $99,000. For a showing please contact us by filling out the form on this page and we will get back to you shortly!